SACRAMENTO, Calif. — The California attorney general who charged the pro-life investigator behind the 2014-2015 undercover Planned Parenthood videos with 15 felonies this week had previously been praised by the abortion and contraception giant and received campaign donations from the organization for many of his House re-election bids. Democratic Congressman Xavier Becerra had been appointed by Gov. Jerry Brown to replace former Attorney General Kamala Harris after she was elected in November to serve in the Senate. 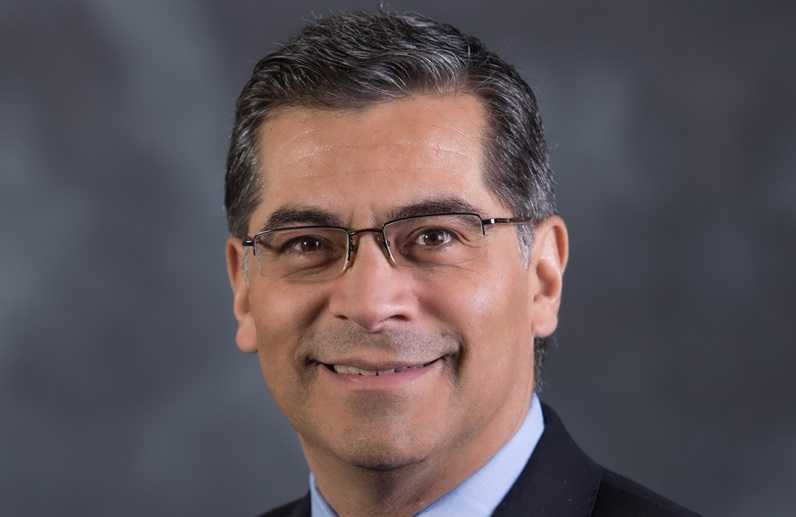 Following his appointment, Planned Parenthood released a statement praising Becerra for his abortion advocacy. “At a time when reproductive health is gravely under attack in states across the country, we need leaders like Rep. Becerra to be responsible stewards of the law and protect the rights of millions of Americans, including the 850,000 California women, men and families that Planned Parenthood serves every year,” she remarked. The revelations have concerned pro-life groups, who believe Becerra’s recent actions might be biased and corrupt. “There is obvious political motivation behind the recent baseless criminal charges against Sandra Merritt and David Daleiden,” also opined Mat Staver, founder and chairman of Liberty Counsel, who is representing Merritt. As previously reported, Becerra alleges that Daleiden and Merritt wrongfully recorded Planned Parenthood employees and others without their consent in conducting an undercover investigation into their abortion practices. He therefore charged Daleiden on Tuesday with 14 counts of covertly recording confidential conversations—one for each person—and one count of conspiracy to invade privacy. Daleiden quickly pushed back, releasing another video the following day that shows an Arizona Planned Parenthood abortionist laughing about how much force it takes to dismember babies when Digoxin isn’t used, and that she first thought she needed to go to the gym just to get in shape for the procedure. The full, unedited footage may be viewed here. 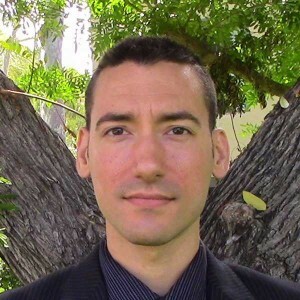 Planned Parenthood had claimed following the release of Daleiden’s videos, which were first posted online in 2015, that the footage had been deceptively edited, but Daleiden had also publicly released the hours-long recordings in their entirety in addition to his concise video highlights. All the videos may be viewed in their entirety on the Center for Medical Progress YouTube page. Planned Parenthood partner DaVinci Biosciences and its sister company DV Biologics were also sued last October by Orange County, California District Attorney Tony Rackauckus after he found evidence that the company had profited from the bodily organs of aborted babies. Rackauckus outlined that the companies hired a marketing consultant to create promotional materials, including a catalog, to boost sales. His office found that profits included up to $674 in profit for each fetal heart, up to $233 in profit for each liver, up to $221 in in profit for each stomach, and up to $664 in profit for each small intestine. The companies are accused of generating $1.5 million in sales, while also marking up shipping and processing costs. The Congressional Select Panel on Infant Lives also issued numerous criminal referrals last year while investigating Planned Parenthood and its partners, including an allegation that Planned Parenthood Gulf Coast unlawfully sold baby body parts to the University of Texas. It likewise came to believe from evidence that the University of New Mexico violated of the state’s Anatomical Gift Act, that Stem Express violated HIPPA to increase the harvesting of body parts for profit, and that DV Biologics received revenue for the body parts of aborted babies. Sen. Chuck Grassley of the Senate Judiciary Committee separately issued his own letter and report calling for the FBI and the U.S. Department of Justice to conduct a federal investigation. 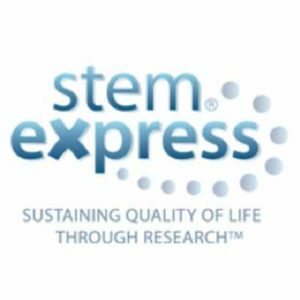 Specifically, the Committee noted in its report that StemExpress, Advanced Bioscience Resources (ABR) and Novogenics Laboratories purchased the bodily organs of aborted babies from several California Planned Parenthood locations, and then resold them at substantially higher prices. The organizations are also accused of hiking the prices above costs for “transportation, implantation, processing, preservation, quality control or storage of” the body parts. StemExpress is accused of similar actions, paying Planned Parenthood $55 for a baby and then selling his or her body parts for $250 each, making $1000 from just one child. The Committee also noted that despite Planned Parenthood’s “constant statements to the media that [its] affiliates had merely been recovering their costs” in receiving payment from ABR, StemExpress and other companies, its attorneys told the investigative Congressional panel that the Planned Parenthood offices only sought to determine their costs after-the-fact in light of national scrutiny. “Around that time, Planned Parenthood announced it would no longer accept any payments in connection with its fetal tissue transfer programs,” Grassley explained.